Cash Sale, 1491 sq ft mol per Courthouse Records, No Concessions pd by seller for buyer. 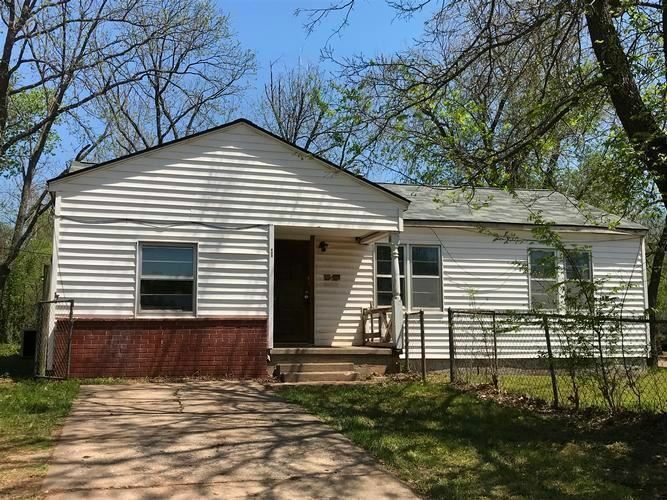 Spacious 3 bedroom 1.5 bath home not far from OSU campus. Very large corner lot in quiet neighborhood.